Have you ever heard someone tell a story or a joke about something that wasn’t that funny but because they started laughing so hard it automatically made you laugh? 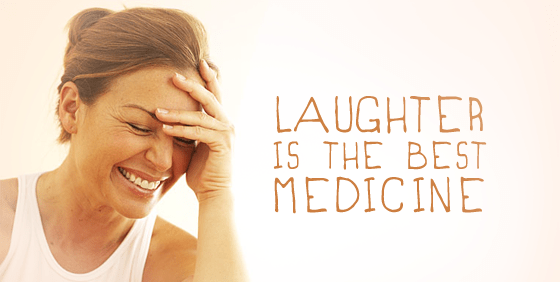 Laughter is good for any occasion. When you’re happy, sad, depressed, mad. 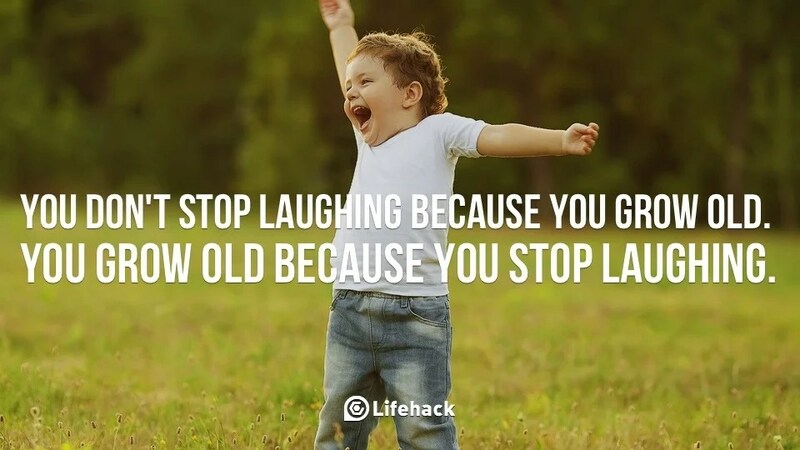 somehow just a good laugh is all that it takes. 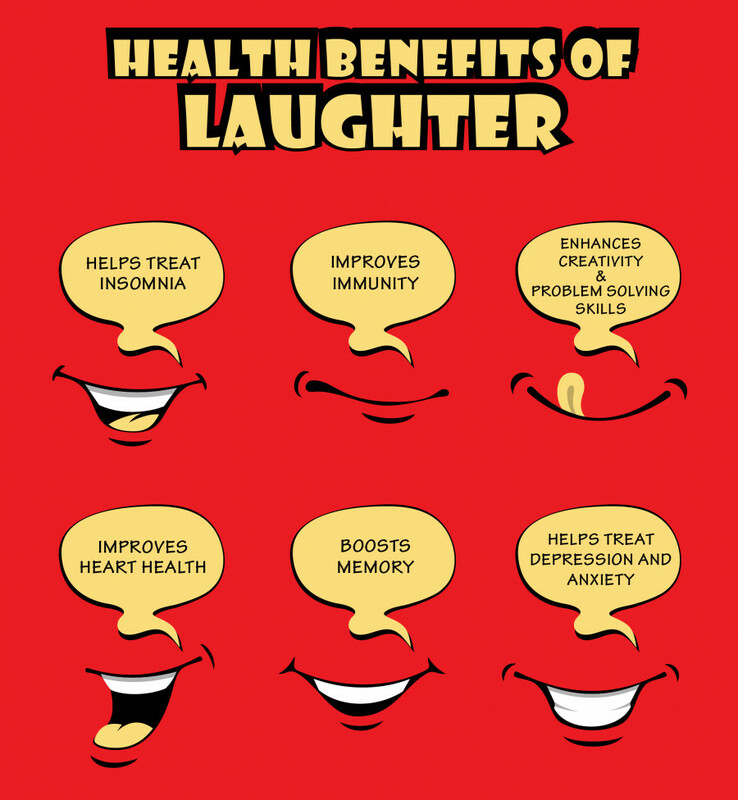 Laughing is not only a way to release emotions but it’s also very beneficial for your health. With all the benefits of this small act, I would consider laughing on purpose if I were you.